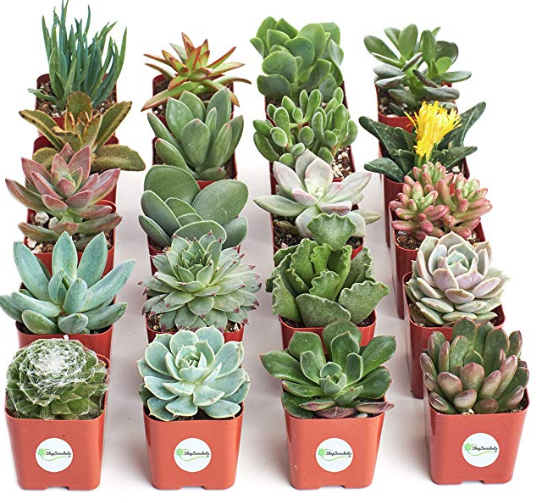 If you’re a fan of succulents, check this deal out! Today only, Amazon is offering up to 30% off Select Shop Succulents as one of their daily deals! One deal that stands out to me is this 20-Pack Collection for just $27.99! That comes out to be just $1.40 per plant. Succulents come in 2 inch square pots fully rooted in soil. Free shipping is included!